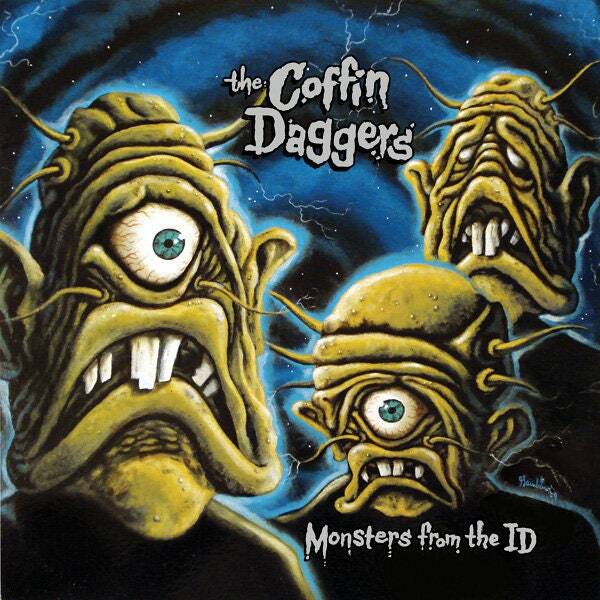 The Coffin Daggers' second full-length - recorded and mixed entirely analog. The band delivers an all-out attack on the senses channeling diverse influences ranging from surf, punk, garage and psychedelic. This album features numerous originals by the members of the band as well as covers of works by Ted Taylor, George Barnes, Henry Mancini and Duke Ellington. This long-awaited LP features the original artwork of Sam Gambino.